Charles is an experienced advocate who appears regularly in the Supreme Court and the Court of Appeal. Charles graduated from the LSE in mathematics in 1979. 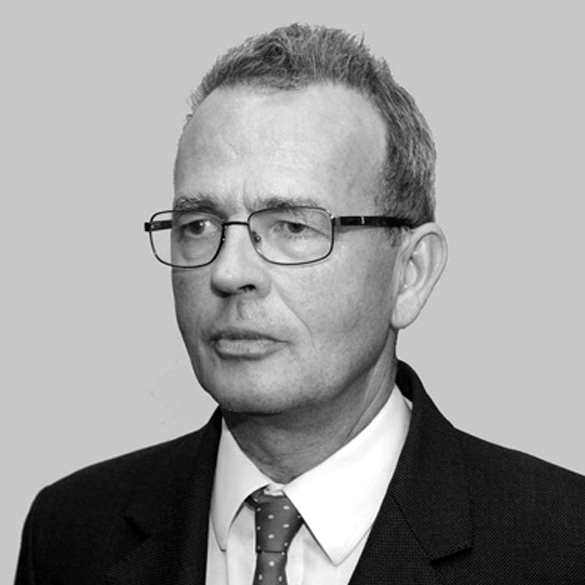 He was called to the Bar of England and Wales in 1981 and practised for 20 years as a common-law barrister conducting a wide range of civil and criminal cases, taking a particular interest in regulatory crime, landlord and tenant and judicial review. He has appeared on many occasions in the Court of Appeal, both in London and in Gibraltar, as well as the House of Lords and the Privy Council. In 1990 Charles was called to the Bar in Gibraltar and visited regularly to appear in the Supreme Court. In 2000, Charles founded and became the head of Farringdon Chambers in London. Charles was approved by Lincoln's Inn as a pupil-master and has continued to devote himself to the comprehensive education and training of young lawyers, with a particular emphasis on professional ethics. He is the only lawyer in Gibraltar to undertake this role and has been commended by the profession for this work. In 2003, Charles established himself here permanently, joining Phillips in 2010 to lead and develop the litigation practice. He is the lead lawyer on many of the larger litigation cases while entrusting the day-to-day conduct to junior associates. He undertakes drafting, advising and advocacy where the case requires. In other matters he provides his junior colleagues with advice and support. Charles enjoys a good personal and professional relationship with several of leading barristers' chambers in London and where the client would benefit from specialist advice he is able to ensure that it is obtained from the most suitable counsel.